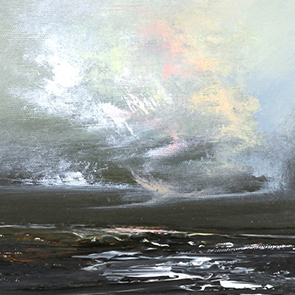 Philip Raskin was born in 1947 and studied at the Glasgow School of Art. 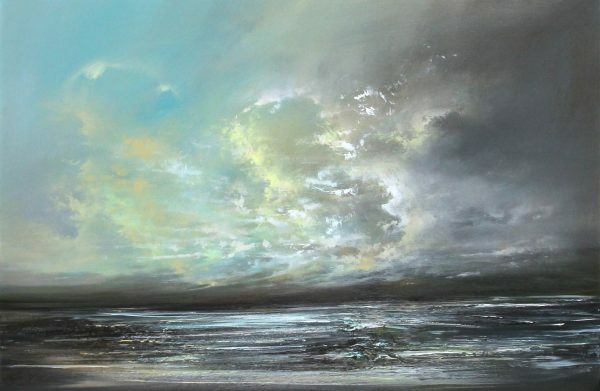 Over time, he has developed a painterly impasto style; using the texture of the paint and the shape of the brushwork, he gives each of his luminous landscapes its own reality, rather than allowing it to be a smooth window onto a world beyond. 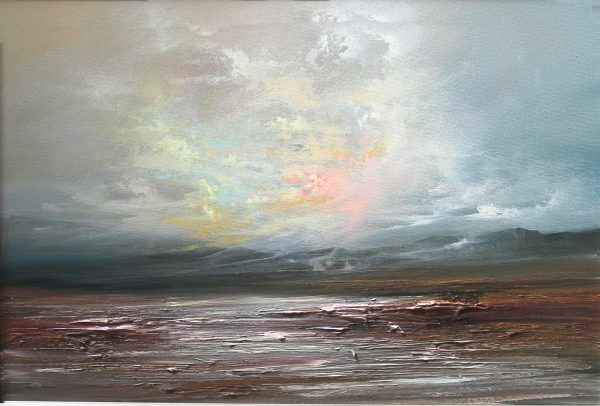 With a trademark soft palette and dramatic skies, the overall effect magically captures the textures, moods and changeable light of his native Scotland.